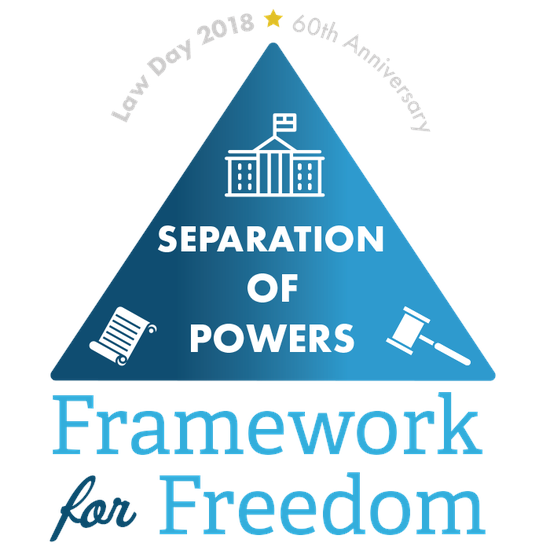 The theme for this year's Law Day celebration is Separation of Powers: Framework for Freedom. Explore the American Bar Association's website for how the United States government protects our rights and ensures our democracy. Although it is too late to apply for this year's Teacher Institute, plan to attend next summer's institute for teachers. It is held at the end of June, deadline in March. Read about this year's institute here. Guided practice to help you feel good about yourself. 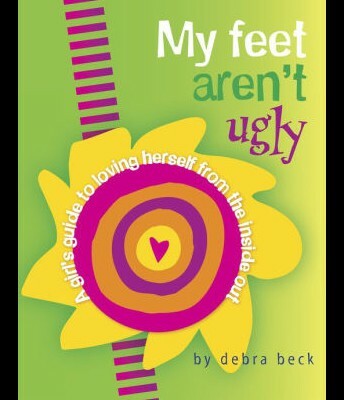 Includes quizzes, practical suggestions and journaling suggestions. 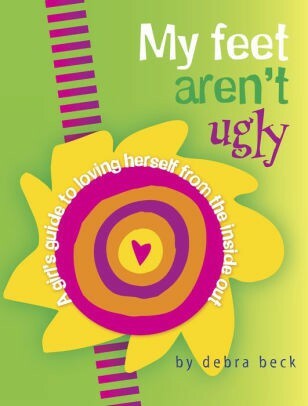 The book is marketed for girls, but it can be useful for everyone. Each chapter takes one deadly issue in today's world and tackles it head on. Readers will find a stimulating dialogue, followed by facts, warning signs, and finally where to get help for each problem. 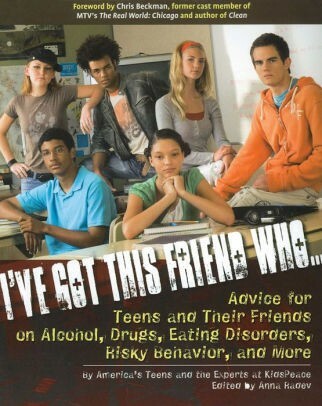 Drugs, alcohol and eating disorders are all covered, plus more. 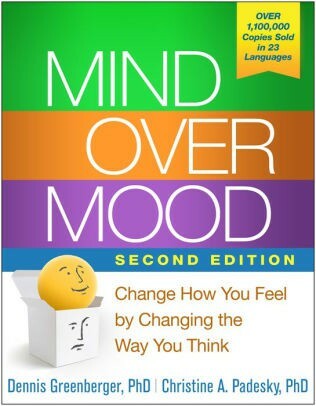 Designed to teach cognitive behavior therapy in a step-by-step fashion. 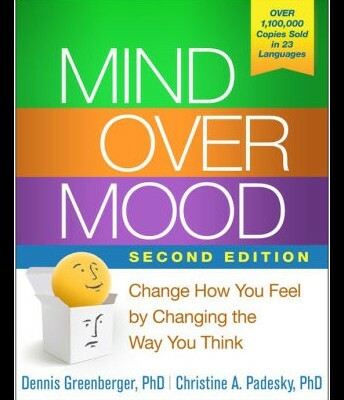 Worksheets, action plans and mood score charts are included. 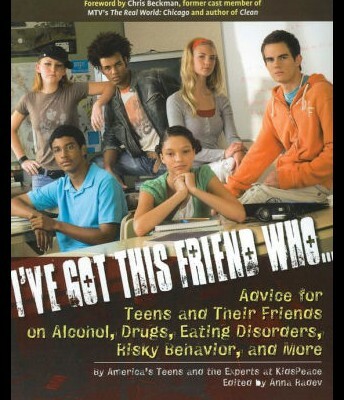 Case studies make the book interesting for teens. 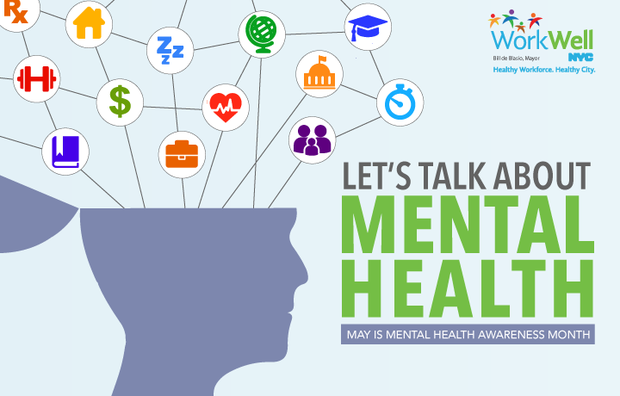 May is Mental Health Month!! FHS Library has been quietly building our collection to include books on mindfulness, sekf esteem, bullying and positive psychology. 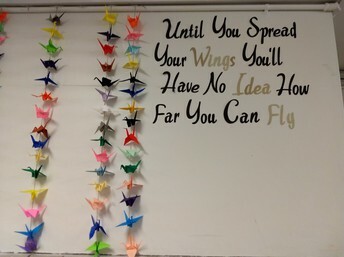 Education is one of the best ways to create a more peaceful world, and it all starts with us. 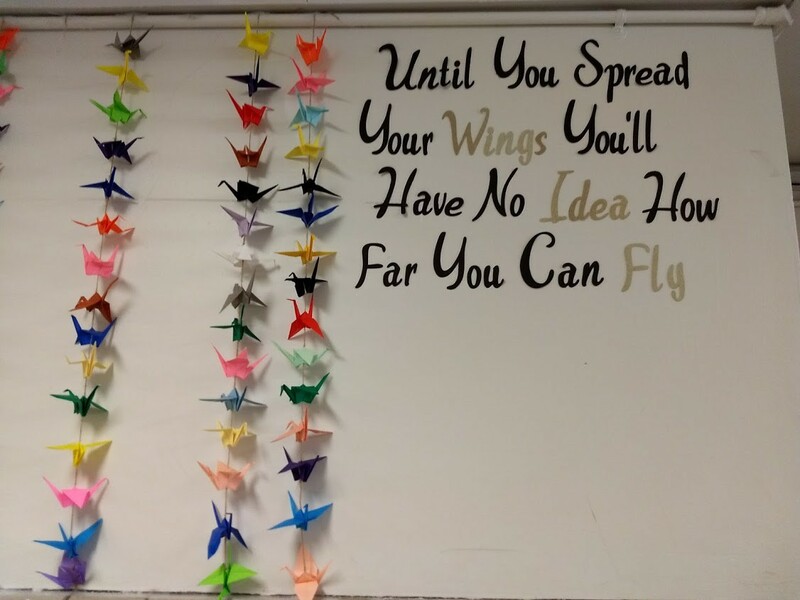 Explore these books to bring a burst of positive psychology to our students and ourselves. Check out WorkWellNYC for tips for healthy mind, body and soul. Links to Wednesday Webinars on Mental Healthy, Weight Watchers Discount Codes and other benefits. coming to Queens this Saturday, May 5th! Great news! The United Federation of Teachers (UFT) is working with First Book to bring thousands of free books to Queens this weekend. As a member of the First Book Network, you're invited to select and pick up FREE books for the kids you serve. We have brand new books for all kids, from ages 0-18! What do I need to do to pick up books? Books are available on a first come, first served basis, so arrive early! Each member of the First Book Network will be able to select up to 50 books to take home on Saturday (while books last). Each family from the community that attends the event can select up to20 books to start a home library (while books last). All educators and program staff receiving books must be registered with First Book. Not a member yet? Registration forms will be available on site or sign up here! Families do NOT have to sign up to attend. Please bring your own boxes, baskets, rolling suitcases or bags for your books. They are heavier than you may think!